Thank you for your interesting on Primarineshop.com, We are the trading company founded in February 2010 by Dedy Prima (owner) and we are committed to providing all kind of popular Outboard Machines and Watercraft Products like HONDA, YAMAHA, EVINRUDE, TOHATSU, MERCURY and many more. We also provide all kinds of NITRO Boats, WATERCRAFTS. 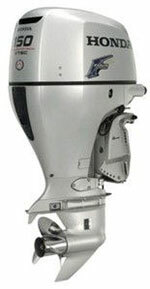 Primarineshop.com Vision is to be a World-Class Outboards and Watercrafts trade company. To support this vision, we concentrate on maximizing customer satisfaction and providing the best-quality Outboards and Watercrafts product (Original OEM) at attractive price points We are very commited to providing our customer with the best service and the best quality, With never received the goods with a value of sub-standart, and never send sub-standart products but onlly provide the products number one and the best. 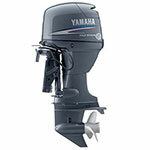 Primarineshop.com is an Authorized Dealer/Reseller for a variety of Outboards and Watercrafts product distributors. All items are brand new in their original retail packaging with the vast majority of items being shipped direct from the manufacturer or product distributor's warehouse to your door (no 'seconds', 'scratch & dent' or refurbished items unless clearly stated in the product listing). 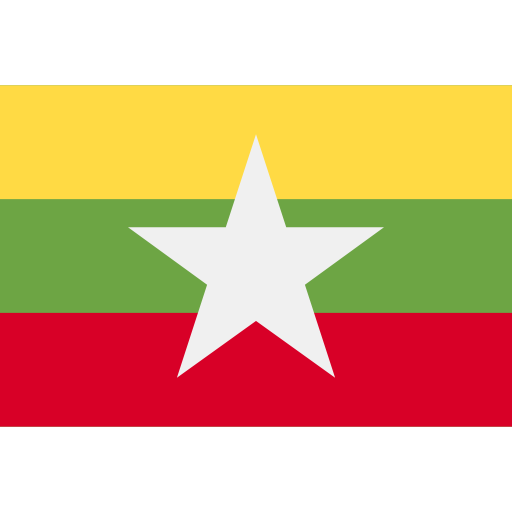 So, please feel free to browse our online store, take your time and come back to visit often.